The Journalist Academy began in October 2011 with the objective of cultivating young defector journalists with writing and analytical skills. 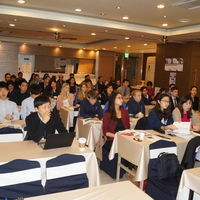 Once North Korea opens, these young defectors will have a paramount role in media in North Korea and will be able to facilitate the practice of free media and democracy in the country. 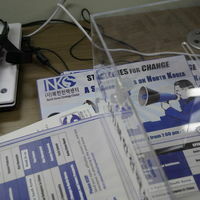 NKSC’s project ‘Strategies for Change’ attempted to gather people who share an interest in North Korea’s Human Rights situation.  The project was implemented over a period of three months, during which a lecture was organized once every week. 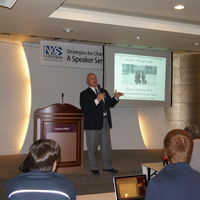 During these lectures, a specialist on North Korean issues, and a North Korean defector addressed a specific topic related to the North Korean regime’s human rights violations. 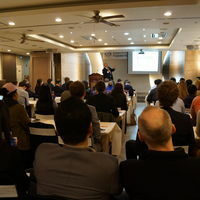 These events opened a venue for presenting strategies to exert a change inside North Korea, a change towards a democratic North Korea, and also, to the unification of a democratized Korean Peninsula. 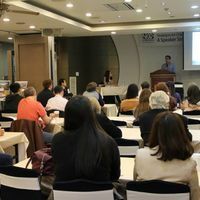 A space for dialogue between North Korean defectors, experts, and South Koreans to gather and share their opinions and views regarding freedom and democracy in North Korea. 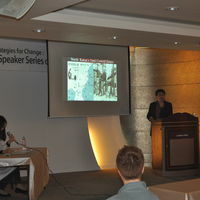 This forum allowed defectors to raise their voices and provide important information exchange with experts. 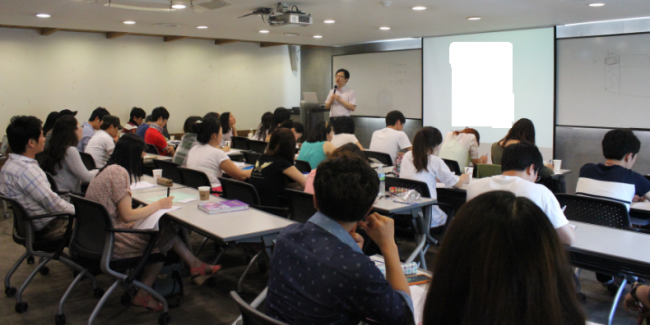 Most importantly, it helped to build bridges between the North and South Korean divide. 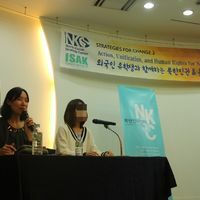 From March 2014, NKSC carried out campaigns in Canadian, German, English, and other foreign universities to advocate for human rights and the democratization of North Korea.